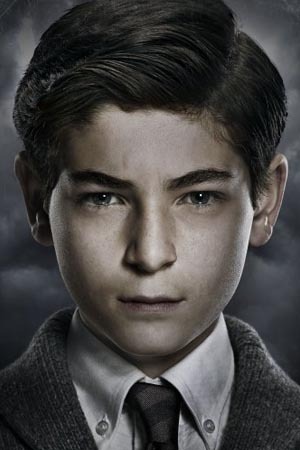 Detectives Gordon and Bullock investigate a child trafficking ring preying on Gotham's street kids, including Selina Kyle. Penguin resurfaces in the countryside and begins to make his way back to Gotham. Politicians on both sides of the Arkham district issue are in danger as the vote approaches; Gordon gets a visit from an old friend. 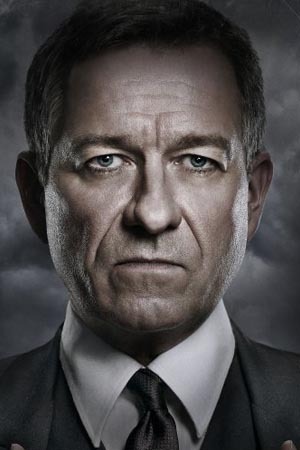 As violence between Maroni and Falcone continues to escalate, Penguin reveals a new element of his manipulative strategy, forcing Gordon to deal with the consequences of his decision to spare Penguin’s life. Gordon and Bullock investigate a Gothamite who runs a deadly fight club for candidates applying for a job at his financial firm. Meanwhile, Bruce returns to school and gets a visit from a new friend. 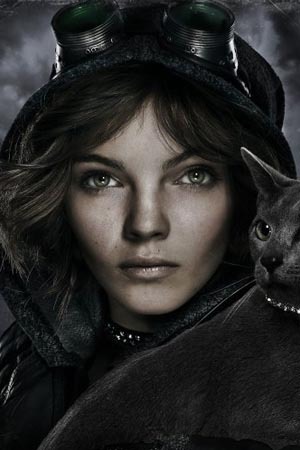 Selina leads a new friend on a perilous journey through Gotham to evade the assassins who are on her trail. Following a misstep, Gordon is reassigned to duty at Arkham Asylum. Gordon’s assignment at Arkham Asylum gets off to a rocky start when the murder of a guard ignites an investigation, leading him to meet Dr. Leslie Thompkins. Meanwhile, Cobblepot continues to build his army. When the key witness in a homicide ends up dead while being held for questioning by the police, Gordon suspects that it’s an inside job and looks to an old friend for information. Meanwhile, Oswald Cobblepot takes control of one of Fish Mooney’s prized possessions, as she gets a small taste of her own medicine. Gordon takes Dr. Leslie Thompkins to the circus, but the day turns quickly when the circus comes under attack. 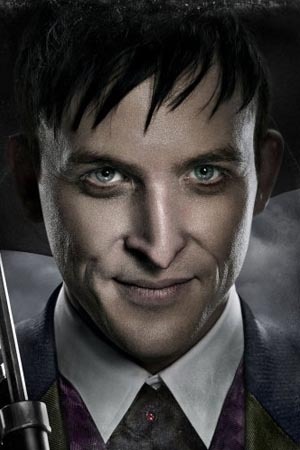 Then, Falcone enlists Butch Gilzean to help Penguin with the night club, while Fish Mooney is otherwise occupied. Also, Bruce Wayne schedules a meeting with the Wayne Enterprises board. While Gordon seeks information about the recent controversy with Commissioner Loeb, Fish’s allegiance with the prisoners is questioned when she appears to join forces with Dr. Dulmacher. Meanwhile, after an attack close to home, Bruce deals with the aftermath. Alfred and Selina help Bruce on his quest to find his parents' killer, Matches Malone. Meanwhile, Gordon follows up with Edward Nygma on Kristen Kringle's whereabouts and Hugo Strange continues his treatment to reduce Penguin's aggression. Gordon and Bullock investigate a trail of clues left in a museum robbery, which, unbeknownst to them, were left by Nygma in a dangerous game of cat-and-mouse. Meanwhile, Gordon's past comes back to haunt him when an anonymous person threatens to expose his hand in Galavan's murder. Also, Penguin's visit to some old friends leads him to meet his father, Elijah Van Dalh, and Bruce practices his street smarts. After Gordon is removed from protective custody, he begins to face new threats and dangers inside prison walls. In order to survive, he must rely on a new friend, as well as Bullock and other outside help. Meanwhile, Penguin grows closer to his father, while his step-mother and step-siblings move forward with their own plans for the family. While Gordon, Bruce and Lucius remain at Indian Hill, the city of GOTHAM will be met with a new threat as Hugo Strange's inmates devise a plan to escape and start their new lives. Things get complicated for Gordon, Sophia and Penguin when Carmine Falcone comes to town. Alfred tries to get through to Bruce once and for all, while Nygma struggles to gain control over The Riddler persona and Tabitha attempts to make Grundy remember his past. Meanwhile, a familiar smile resurfaces in Gotham. 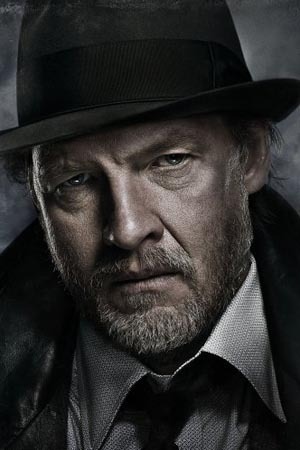 Gordon is called to the scene after The Toy Maker is hired to assassinate one of Gotham's doctors. Lee Thompkins begins to try to rebuild the Narrows, with Nygma as her partner. Meanwhile, Alfred's new life in the Narrows becomes complicated and Ivy reveals her new persona to Selina. Ivy picks her next target, leading Gordon and Lucius back to an old friend, as Selina tries to take matters into her own hands. 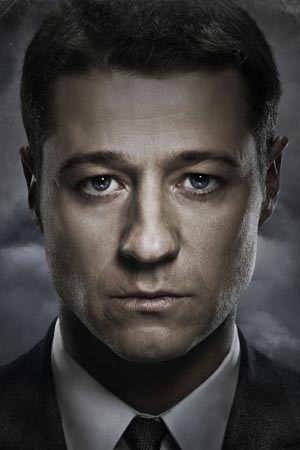 Sofia wants full control of Gotham and turns to Lee about the state of the Narrows. Meanwhile, Bruce tries to make amends with Alfred, and Nygma visits Arkham. Gordon and Bullock try to stay one step ahead as Jerome zeroes in on his next target. 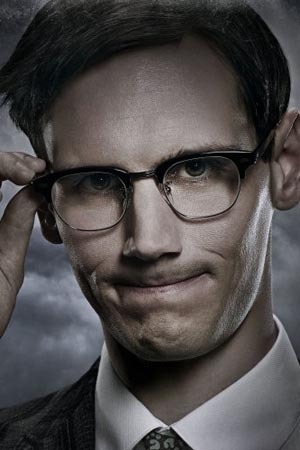 Meanwhile, Nygma hosts a riddle game show in the Narrows and faces his toughest challenger in Lee Thompkins, and Penguin goes to see Butch with a proposal.